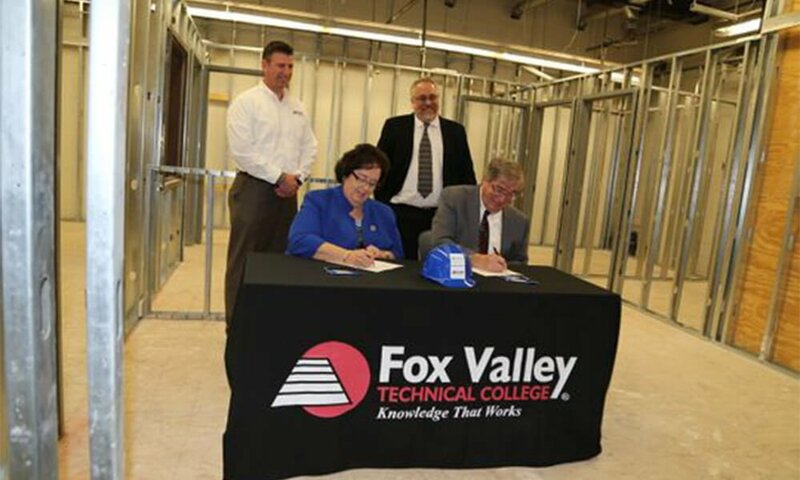 For the first time ever in Northeast Wisconsin, students who complete a two-year construction management technology degree now have somewhere local to complete their bachelor's degree thanks to a partnership between Concordia University Wisconsin and Fox Valley Technical College. 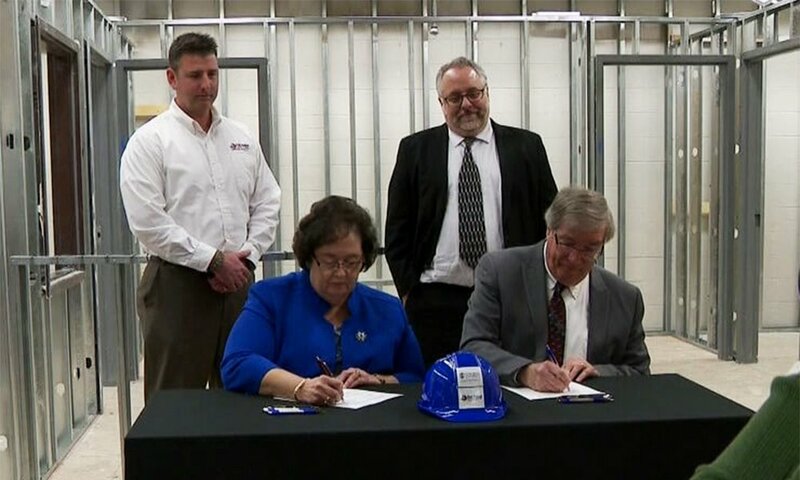 On Wednesday, April 3, leaders from CUW and FVTC signed into agreement a collaborative degree program that was more than a year in the making. 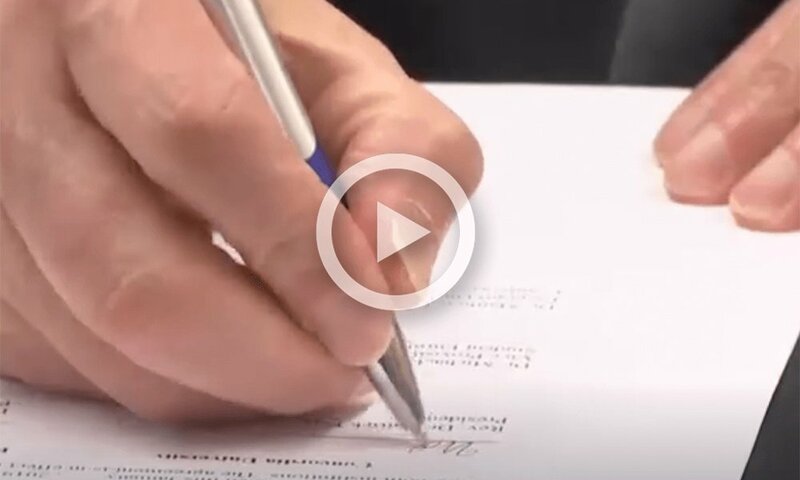 Under the new partnership, students who complete an associate degree at FVTC can continue on with classes at Concordia’s Appleton center location to obtain their Bachelor of Arts degree in construction and trades management. It’s the first on-the-ground bachelor’s program in this field to be offered to residents of Northeast Wisconsin. 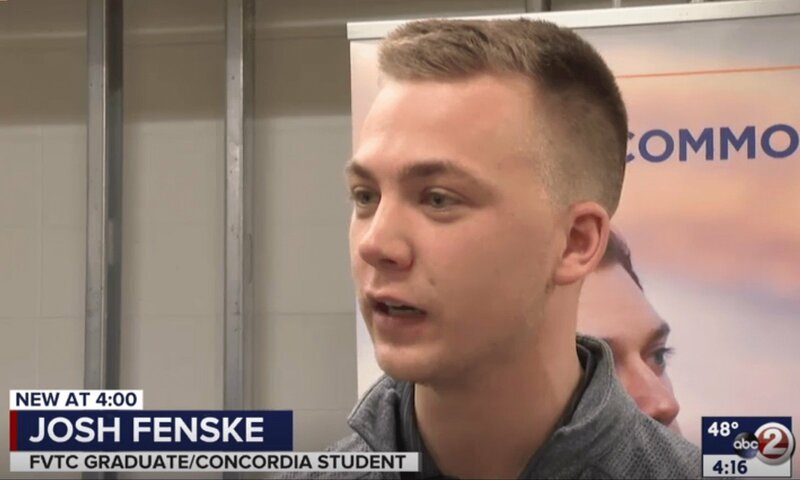 An open house for students interested in learning more will be held on May 9 from 8-10 a.m. at Concordia’s Appleton center, 4351 W. College Ave. Suite 100. Those interested in attending are asked to RSVP to Ted Williams by May 8. Williams may be reached at ted.williams@cuw.edu or 920-968-0933. Learn more about the program by clicking here. Multiple news outlets took note of the exciting new program. Check out Action 2 News’ coverage by clicking here or on the image below. View Fox 11’s coverage here or by clicking on the image below. Read Oshkosh Northwestern’s story here or click on the image below.